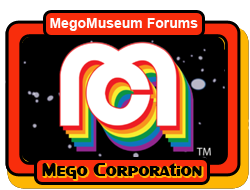 How many of the new MEGO 2.0 figures have you bought?? Batman and Suuperman with Barbie/Ken BVS capes. Photoshop? Custom? Wave 4? Fantasy figure? Factory error? Internet mystery? Hoax? Joe Namath up on Amazon !